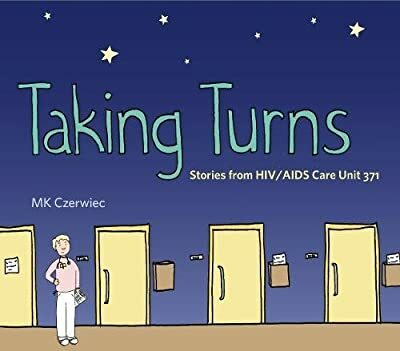 In 1994, at the height of the AIDS epidemic in the United States, MK Czerwiec took her first nursing job, at Illinois Masonic Medical Center in Chicago, as part of the caregiving staff of HIV/AIDS Care Unit 371. Taking Turns pulls back the curtain on life in the ward. Deeply personal yet made up of many voices, this history of daily life in a unique AIDS care unit is an open, honest look at suffering, grief, and hope among a community of medical professionals and patients at the heart of the epidemic.